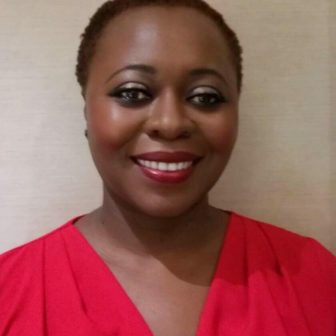 Olivette Otele is a professor and chair of History at Bath Spa University and a fellow of the Royal Historical Society. Her research focuses on the history of the British and French Empires and the links between history, memory, politics and memorialisation in relation to colonial enslavement. She also examines the history of people of African descent as a whole. She regularly appears on BBC TV and radio programmes. She is also the recipient of several prestigious UK, Canadian, French and European Commission funded research including the EU-Marie Skłodowska Curie grant SLAFNET: a dialogue between Europe and Africa. She has written extensively on the legacies of the past and questions of identity. Her forthcoming book (Hurst, 2019) is entitled, African Europeans: an Untold History.